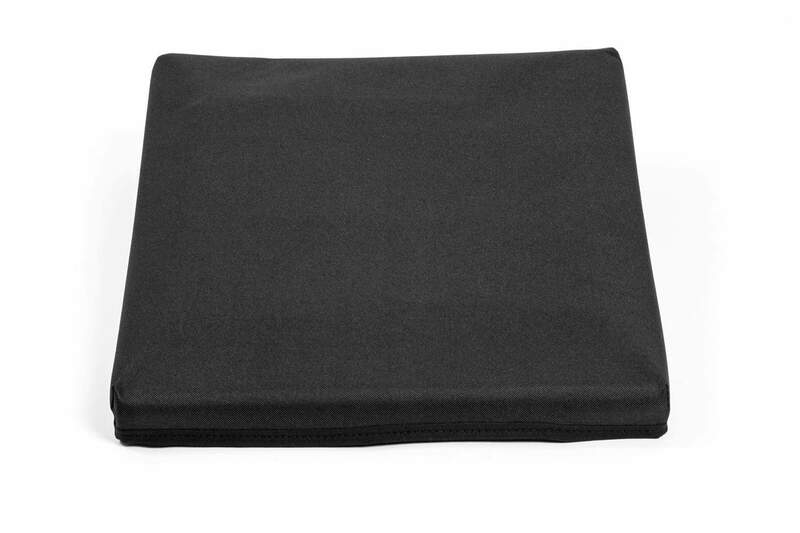 High-quality mixing desk dust cover for AKAI Mpc Mini. 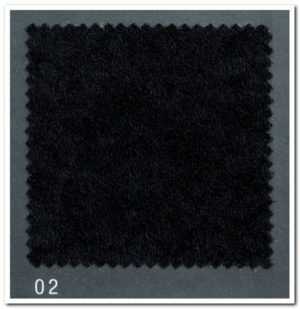 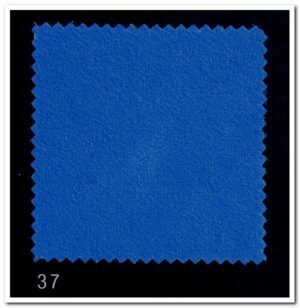 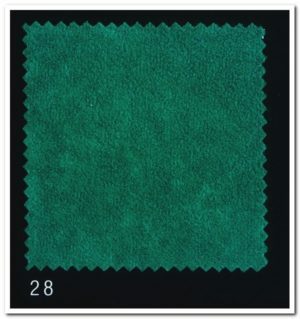 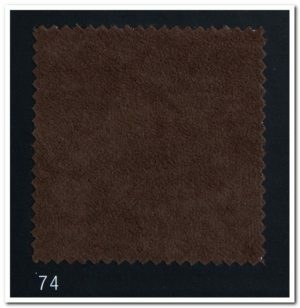 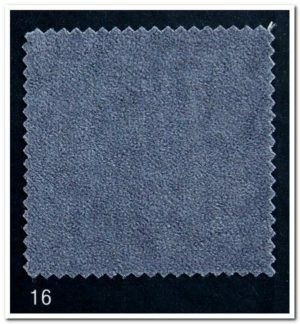 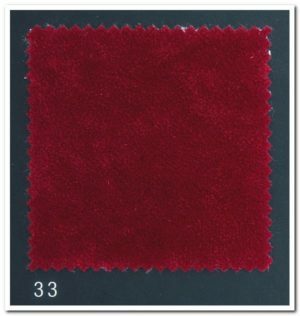 Available in Microfibre & Polyester. 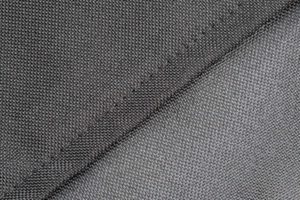 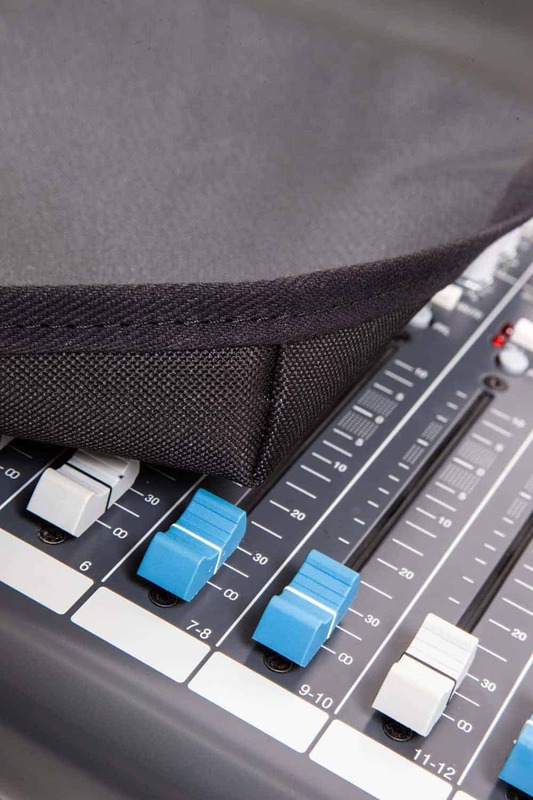 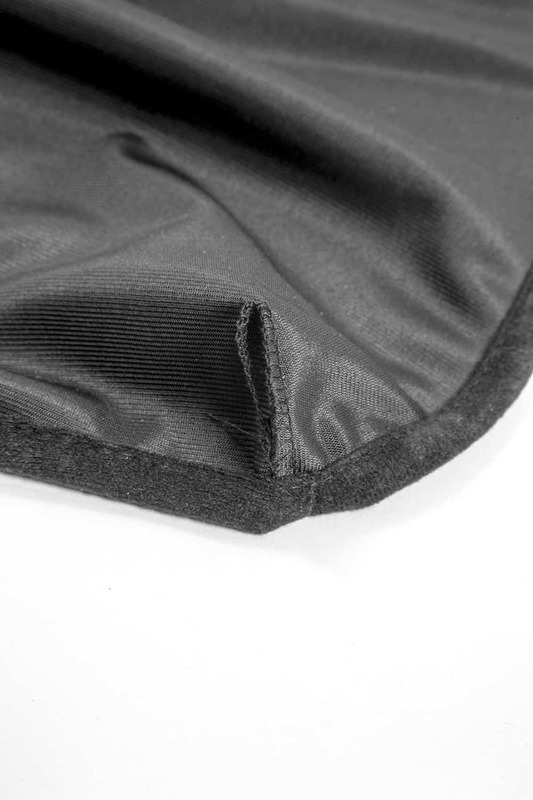 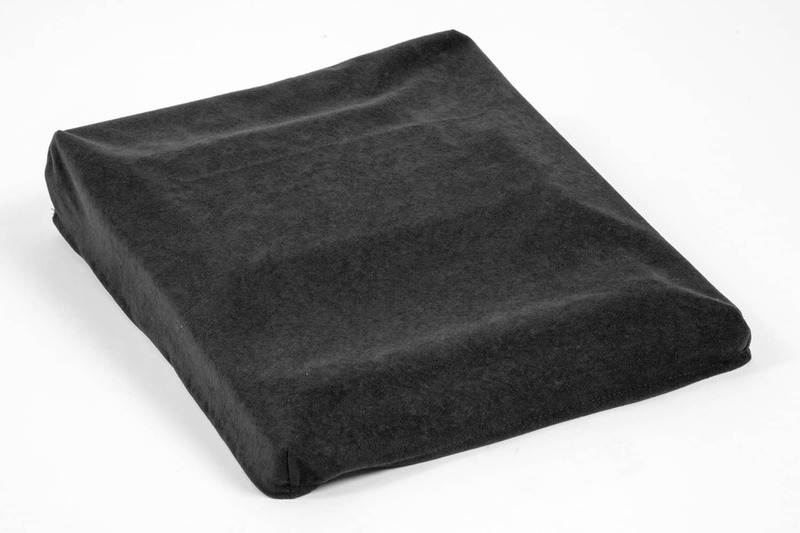 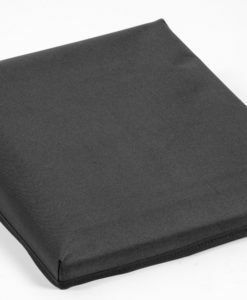 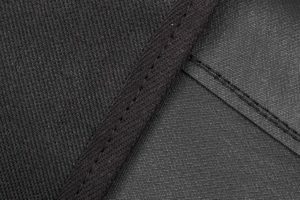 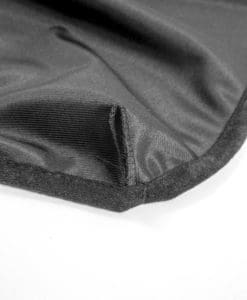 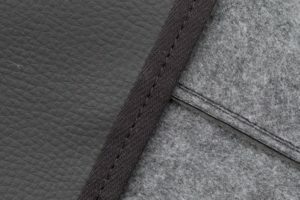 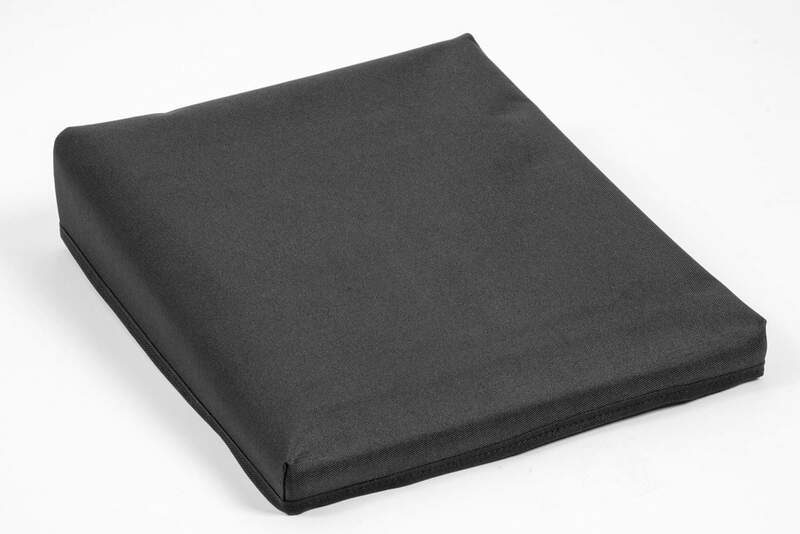 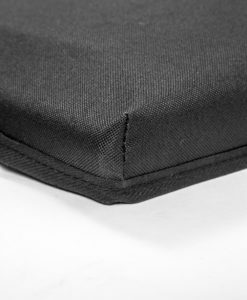 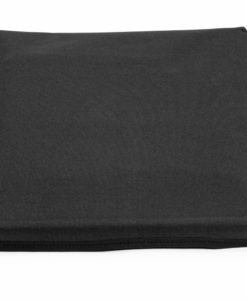 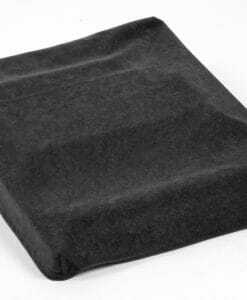 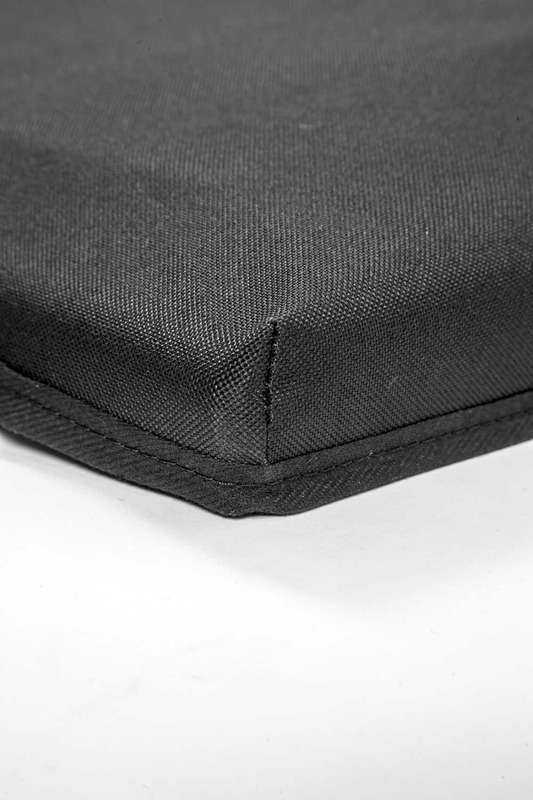 High-quality mixing desk dust cover for AKAI Rhythm Wolf. 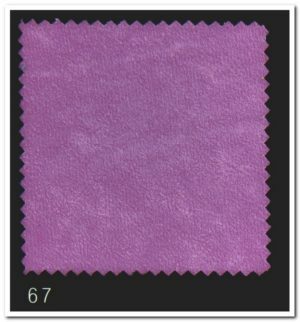 Available in Microfibre & Polyester. 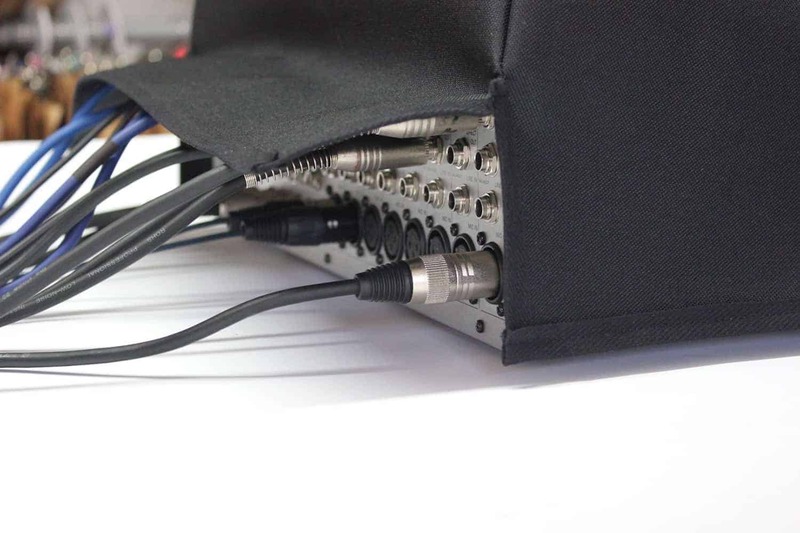 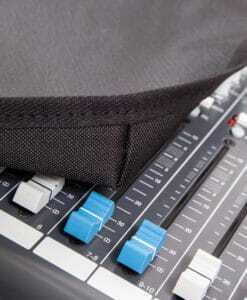 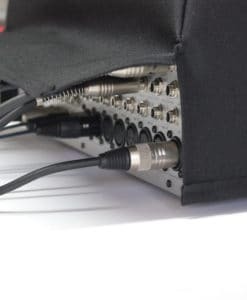 High-quality mixing desk dust cover for ALESIS Multimix 4 Usb Fx. 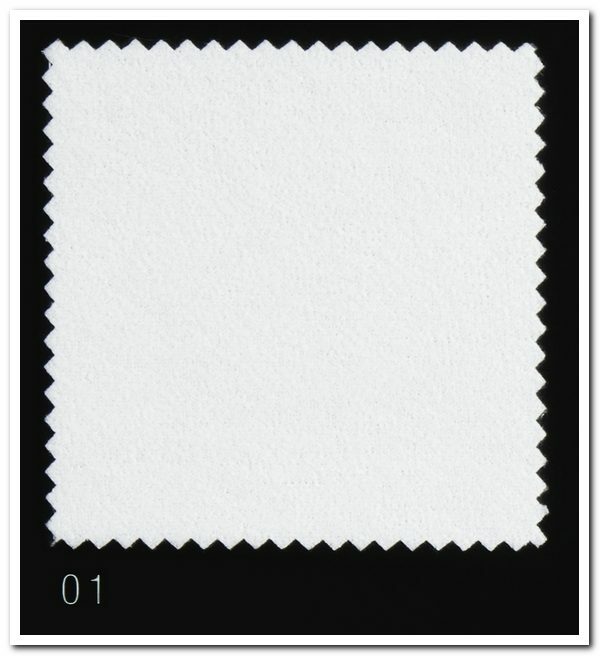 Available in Microfibre & Polyester.